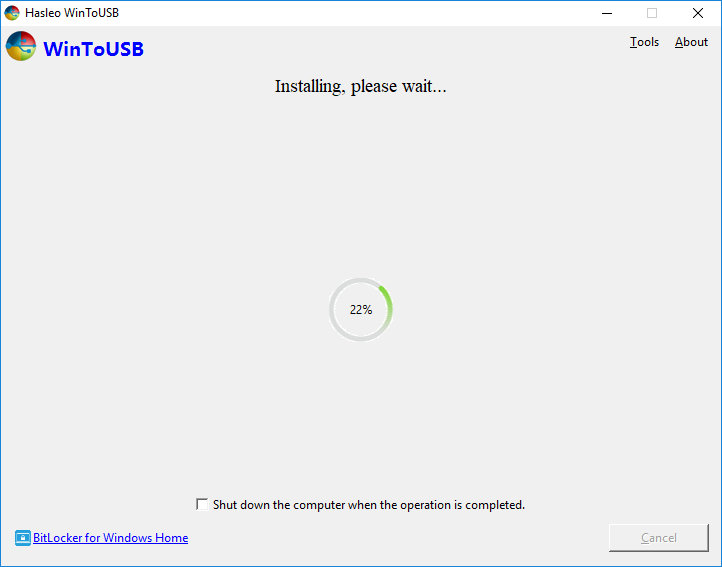 User Guide: How to use WinToUSB to install Windows onto a USB drive as portable Windows? 1. Connect the destination external hard drive or flash drive to the computer with an installed copy of WinToUSB. 2. Please use the following guidelines to prepare the partitions if you are using an external hard drive to create Windows To Go. 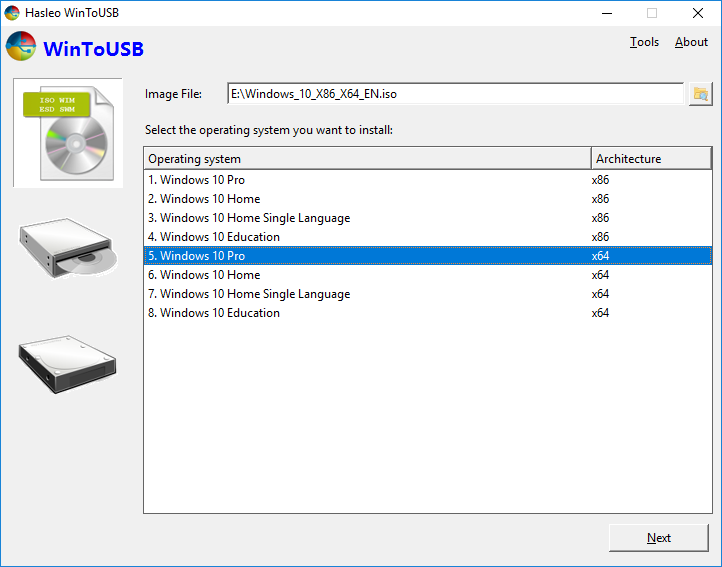 You do not need to perform this step if you are using a USB flash drive to create Windows To Go, WinToUSB will help you to format the USB flash drive in setp 6. Booting both BIOS-based and UEFI-based computers (Recommended): Please convert the USB drive to MBR partition scheme and create the system and boot partitions. The system partition must be FAT32 format and the boot partition must be NTFS format. 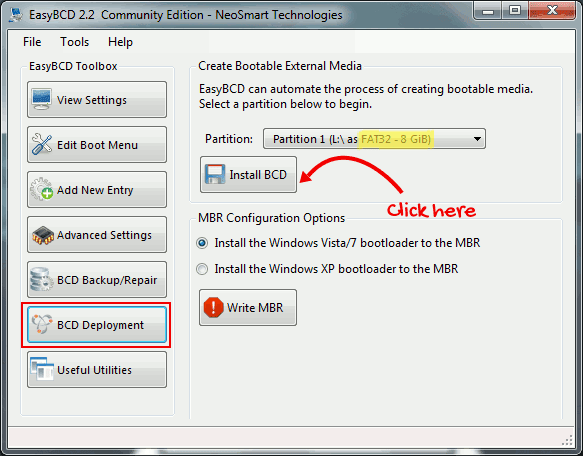 Booting BIOS-based computers: Please convert the USB drive to MBR partition scheme and create the system and boot partitions. The system partition can be FAT32 or NTFS format and the boot partition must be NTFS format. The system partition and boot partition can be the same partition. Booting UEFI-based computers: Please convert the USB drive to GPT partition scheme and create the EFI system partition (ESP) and boot partition. The EFI system partition must be FAT32 format and the boot partition must be NTFS format. Both the system and boot partition must be primary partition, and we recommend using Windows built-in Disk Management (diskmgmt.msc) to partition and format the disk. If you use a third-party partitioning tool to format the partitions, Windows may not boot properly. The destination boot partition must be a NTFS partition and at least 14 GB. If you have formatted the wrong USB drive, you can use our Free Data Recovery Software Hasleo Data Recovery to recover your lost files. 4. 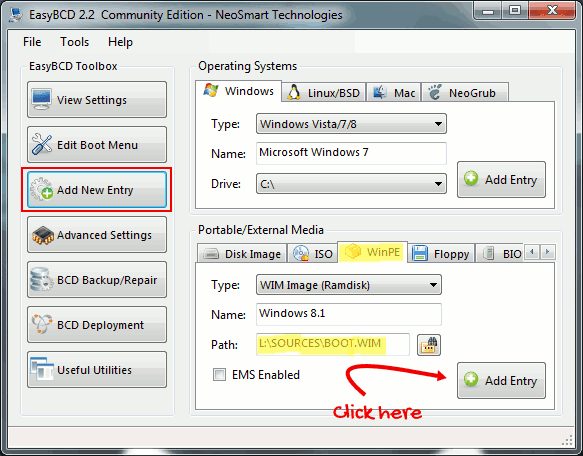 Click the button, then click the button and select the Windows installation ISO/WIM/ESD/SWM or VHD/VHDX file from the open dialog box. 5. WinToUSB scans for and lists installable operating systems. If you see the edition of Windows you want to install, select it, then click “Next”. 6. Select the destination disk in the drop-down list. If your USB drive is not correctly recognized by WinToUSB, you need to click the button for the program to recognize the USB drive. If you are using a USB flash drive to create Windows To Go, a pop-up will appear asking you if you want to format it to continue. Select the partition scheme you want to use and click “Yes” to format it. 7. Select the system partition and boot partition from the partition list, the selected partitions will be marked as red. 8. Click “Next”. 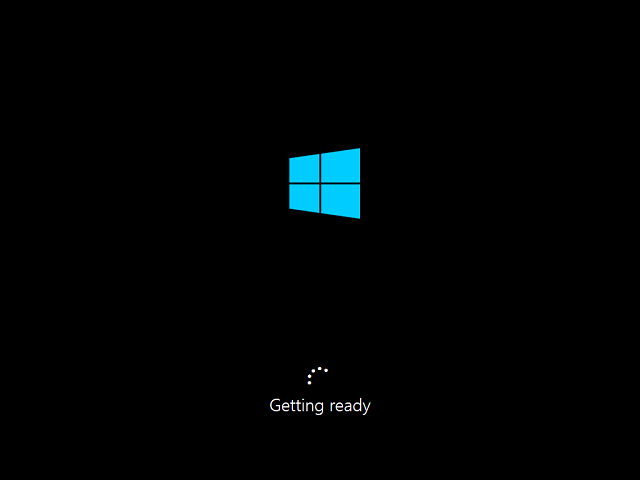 After clicking “Next”, WinToUSB begins installing Windows. 9. It takes some time to install. After installation restart the computer and change BIOS to boot from your USB drive. 10. Windows installation starts up and you have to complete all the installation steps. You will have to boot from your USB drive if the Windows Installation restarts the computer. 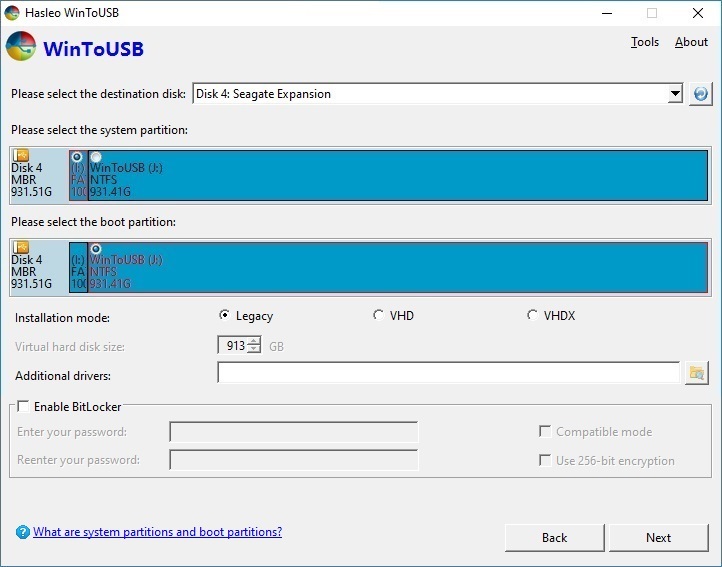 Follow these simple steps, you can create a Windows bootable USB drive with WinToUSB easily. Using Systemback is quite easy. From the main window (Figure A), select the location to house the ISO image (by clicking the … button under Storage Location). Click the Live system create button and, in the new window (Figure B), give the live system a name, change the storage location (this location will need to have more than 4 GB of available space), and click Create new. You can optionally include user data files by checking the associated box. Creating the live ISO image. Note: If your .sblive file is larger than 4 GB, the conversion to a ISO is not possible. This is a file system limitation. Depending on the size of your installation, the process will take some time to complete, so grab a cup of coffee or administer a server or two. After it’s installed, you should find an .sblive image in the defined storage location ready to convert to ISO. This image can either be written to a USB device or used to create a live ISO image. From the Created Live images window, select the image you want to convert, and then click Convert to ISO. When this process is completed, you’ll find the .iso file in the storage location ready to be written to disk. With that disk, you can then install the live image on other machines. We are in a world where most of the file transfers are being made using USBs. Still, installation of operating systems and drivers are done with CDs and DVDs. Those disks can’t be taken everywhere and they are not re-writable. To install operating systems, USB devices can also be used. We can erase the operating system files and use it for other purposes whenever needed. Note: To boot your system using a removable media, first you must correctly configure your BIOS settings. Access your BIOS and go to boot section and turn on removable storage booting or you can temporarily boot to USB by accessing boot devices options when your system starts. P.S: If you have bought a new PC or laptop and if it comes with Windows 8 or 8.1 (64-bit), you won’t able to boot via USB. 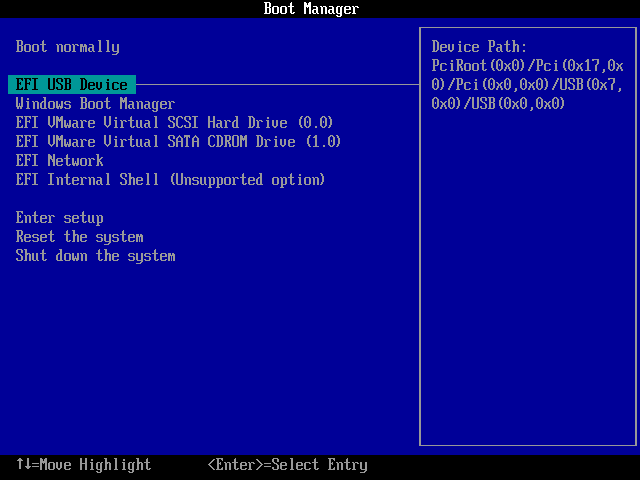 You have to disable secure boot in BIOS settings (UEFI in your case) to boot from your USB. Latest versions of some Linux distributions like Ubuntu and Fedora has the required signature in its boot loader to bypass the secure boot. Though, it does not work in some devices. So, disable secure boot if it’s not working for you. Making windows bootable usb is simpler than it really seems. Most of the applications available in Internet will format your USB to NTFS before making it bootable. Frequent formatting of USB device will degrade its performance and why should you format your USB when you have more than enough space to make room for operating system files. 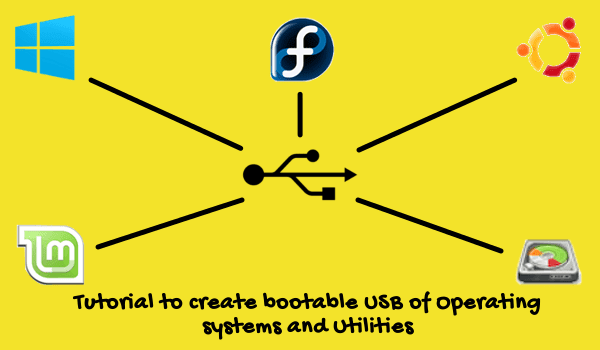 There is a workaround to make your USB bootable without formatting it. If you don’t bother about formatting it, you can go with the former step. Try any of the two steps given below. 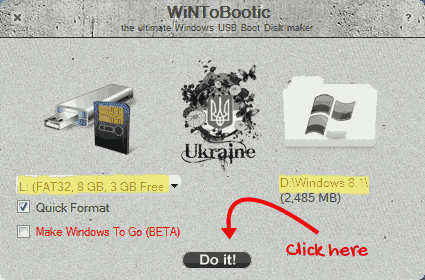 There are many applications available to create Windows bootable USB, I suggest you to use WiNToBootic. Download and open it. You can use WiNToBootic even also if you don’t have the .iso files of Windows OS but, you must have the files of your Windows DVD. Just put all the files into a folder then follow the instructions below. Select the correct USB drive letter. Drag and drop your .iso file or your source folder to the window or select it by browsing. Make a tick in Quick Format, if the format of your USB device is not NTFS. (In the image given below, I have used OS files folder as my source you can also use .iso file). Select Do it. That’s all. You need to Download EasyBCD, a 2MB sized application to make this possible. Install it in your system. Open EasyBCD and select BCD deployment in the home screen of EasyBCD. Right next to partition, select your USB device it will be categorized under drive 1, if you have only one hard disk in your pc. You can also identify it by format (usually FAT32). Now, extract the OS.iso file to your USB or copy all OS files to USB. Then, open EasyBCD, select Add New Entry. Under Portable/External Media, select WinPE tab and Type be WIM Image (Ramdisk). You may edit the Name to whatever you want. In Path, you must load BOOT.WIM from your USB device. You can get it from your USB device. Press browse button select your device and open SOURCES folder. Then, select BOOT and press open. Now, select Add Entry in EasyBCD window. That’s all. You are all done. Now, you can boot from your USB. You must download a renowned application called, unetbootin. With this utility, it is easy to do what we want. 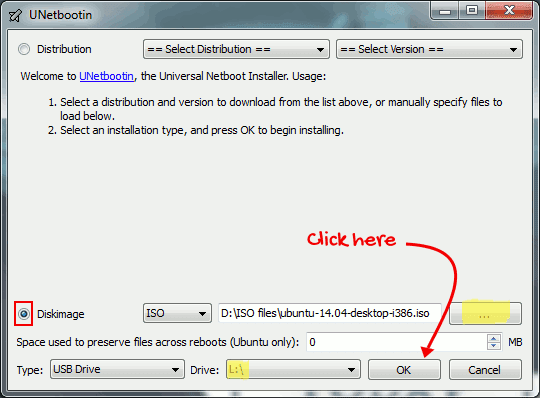 Open unetbootin. First select the Diskimage radio button. Select ISO in drop down menu, click browse button and select your .iso file. Select USB drive as Type and select correct Drive letter. Then, leave other things as it is and select OK. It will take some time to extract all boot files. Be patient. You will be prompted to Reboot Now or Exit. Select Reboot Now to boot from your device.